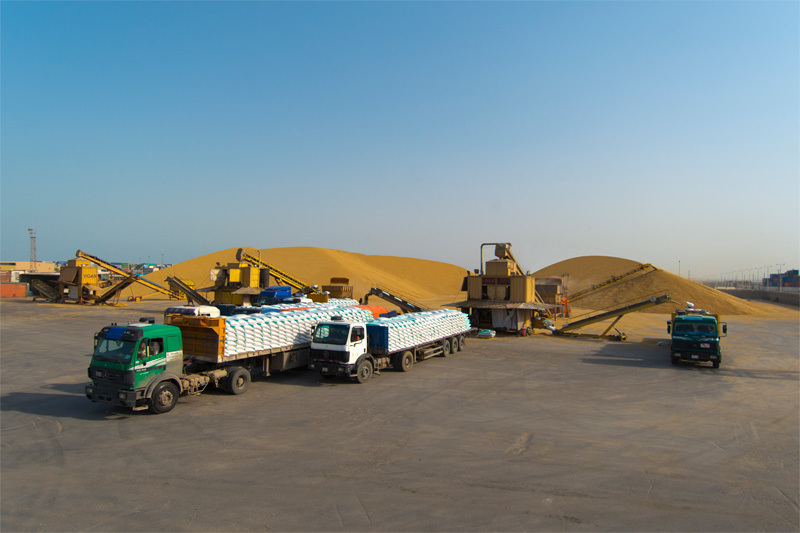 Albawardi Grain Terminal is among Saudi Arabia's leading suppliers of animal feed products. 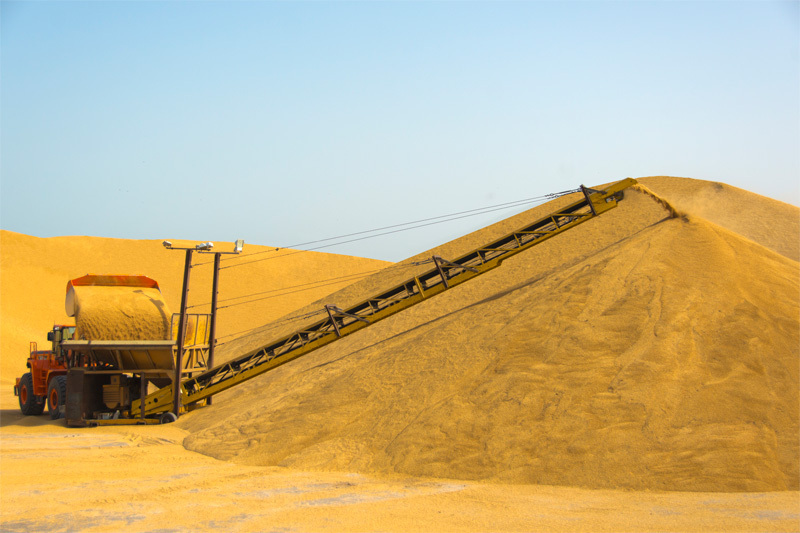 Its innovative facilities handle the receipt, processing and dispatch of a wide range of products including Barley and Corn. The company operates from two locations in Dammam and Jubail. 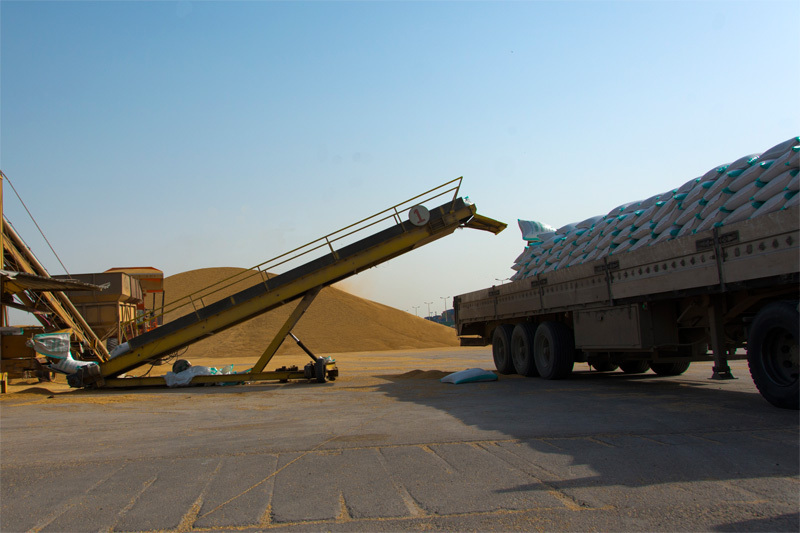 The grain is imported and then processed at our bagging terminals. Our strategic locations just outside King Abdul-Aziz Port and Jubail Port has helped us to reduce cost to our customers and serve them promptly. Our land transport service and logistic systems contributed a lot to our success to service our customers thought out Saudi Arabia. With a max production output of about 3,200 tons per day and a storage facility which covers an area of 220,000 m2 enabled us to meet the market growing demand. The company diversification in this field includes flaking products for various animal feed grains. 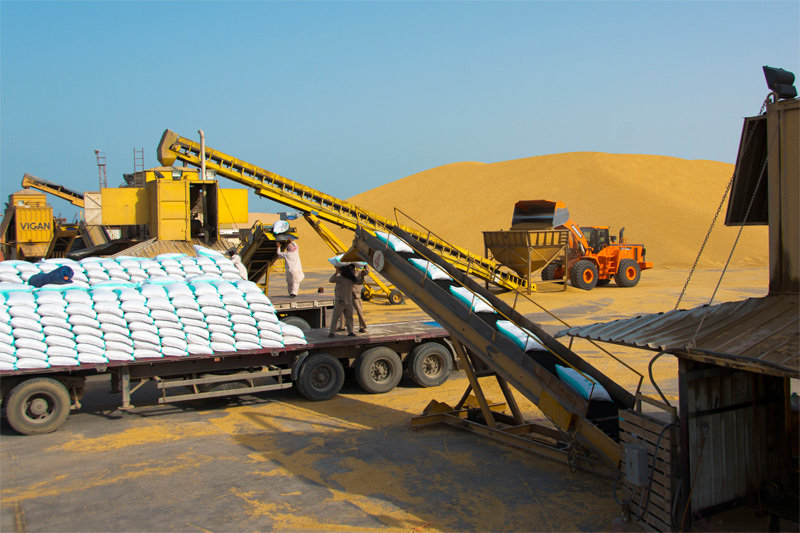 Further studies are now carried out to establish new feed mills for poultry nutrition in Dammam and Jeddah.